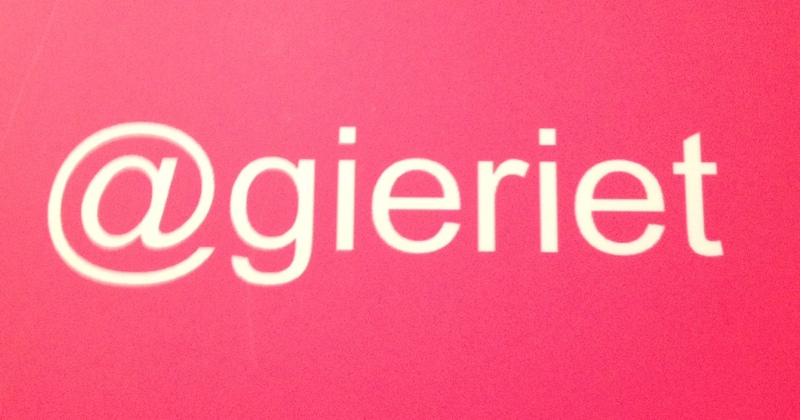 Gier, yes Gier, Love your name and love your post! Names are gifts from our parents . . . a constant connection to them. Keep on keepin’ on!